Marian Moffitt, 97, passed away Saturday, July 21, 2018 at the Carillon Assisted Living of Asheboro, NC. Marian was born to the late Robert and Mossie Tillman in Chatham County and was a resident of Bennett, NC. She retired from Klopman Mills in Asheboro, NC. 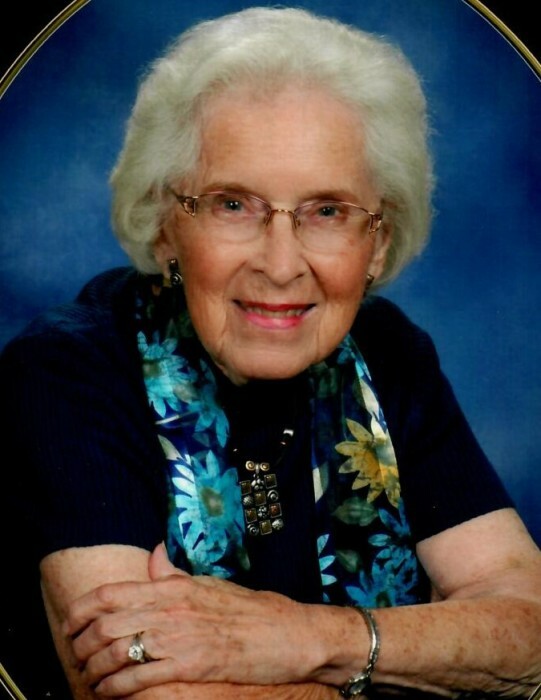 She was a devoted life-long member of Bennett Baptist Church. Marian was preceded in death by her husband of 64 years, C. Leon Moffitt, sisters, Emma Marley, Faye Shields, Mary Voehringer, and brothers, Aubrey Tillman, Fred Tillman, Ike Tillman, and Bill Tillman. Survivors include daughter, Faye Webster and husband Richard, granddaughter, Jessica Jordan and husband Doug, grandson Jake Sanders, four great-grandchildren, sister-in-law, Doris Tillman and many nieces and nephews. A visitation will be held from 1:00-1:45 on Tuesday, July 24, 2018 at Bennett Baptist Church with the funeral service beginning at 2:00 with Reverend Tim Strider and Reverend Todd Moore presiding. Burial will immediately follow in the church cemetery and afterwards the family will receive friends in the fellowship hall. In lieu of flowers, memorials may be made to Bennett Baptist Church Cemetery Fund, P.O. Office Box 213, Bennett, NC 27208 or PruittHealth Hospice of Wilkes, 924 Main St., Wilkesboro, NC 28659. Joyce-Brady Chapel is honored to serve Marian's Family.